VA approved and Portfolio loans (like conventional) serviced thru a local lender now accepted! Great location in a great building! 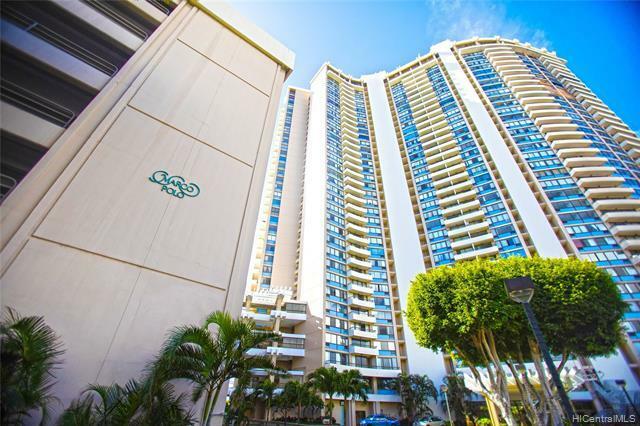 Perfectly situated with easy in/out access in the Kapiolani area! 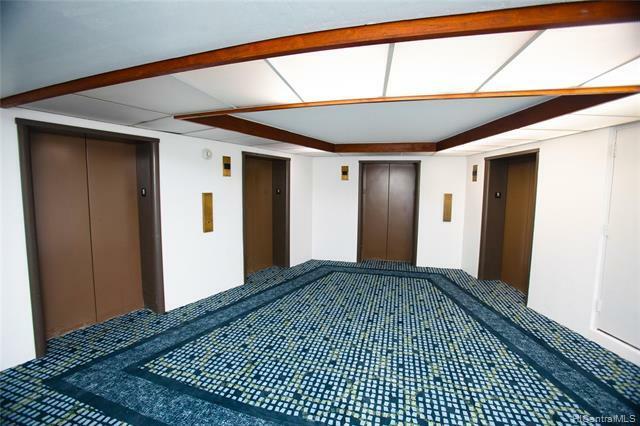 Upgraded unit for investor, first-time buyer, or anyone wanting to be close to everything town has to offer. Building going thru lots of positive changes. 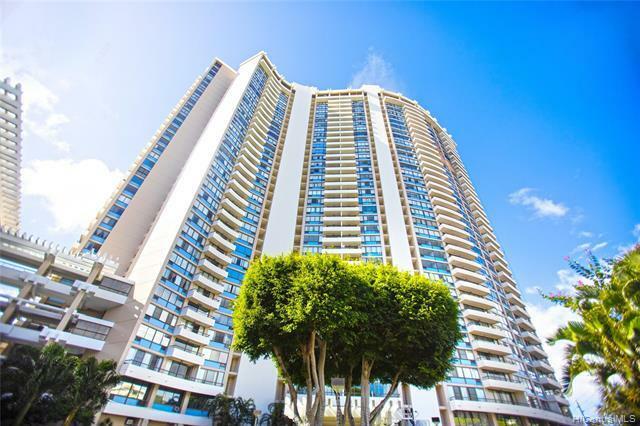 Buyer can look forward to secured garage and lobby entrance, pool, golf, tennis, basket ball courts, on site convenience store and lots of guest parking for visitors. 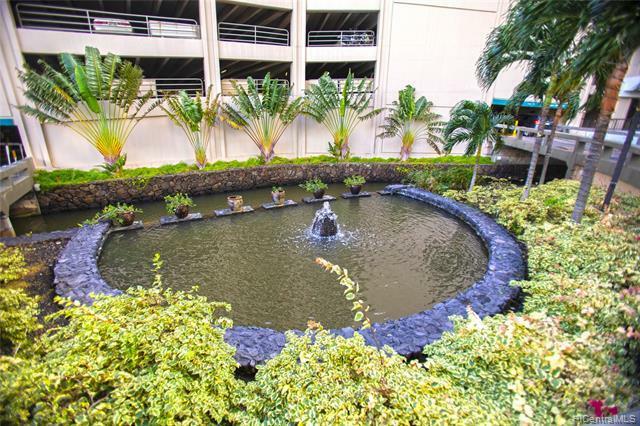 Minutes to malls, eateries, University, and beaches.